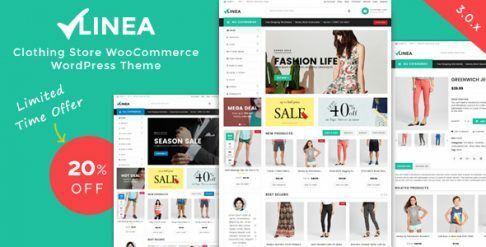 Are you looking for Travel WooCommerce templates & themes to get your website/store up and running? Take a minute to browse through our Travel templates & themes and find the right one for your WooCommerce store and make it your own. Sell your Travel supplies online and grow your business as more and more users buy Travel supplies online on the web and mobile. 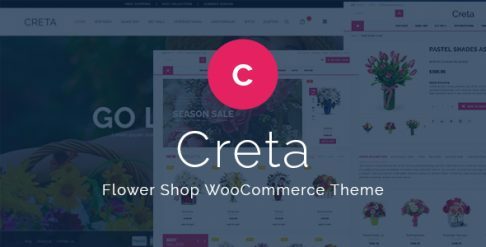 Use these highly optimized Travel WooCommerce templates to get started with your online store. You can choose from our wide range of Travel WooCommerce templates and customize as you need. 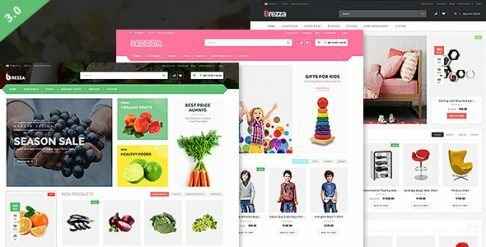 The Travel WooCommerce Templates listed below are available in multiple page layouts and are designed & developed with a focus on perfect product/content presentation in mind because the way you present your products is very crucial for websites/stores selling Travel related products. 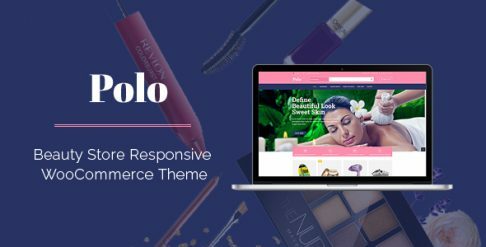 Create an impact upfront and select one of our Travel WooCommerce Templates with stylish product sliders to help you showcase the best-selling or featured products that will certainly get your visitor's attention. There are great customization possibilities in terms of page layouts, font selections, color, product catalog management tools, language etc. 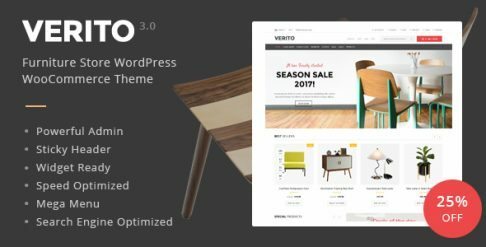 All the Travel WooCommerce templates listed here are speed tested and SEO optimized for optimal performance. 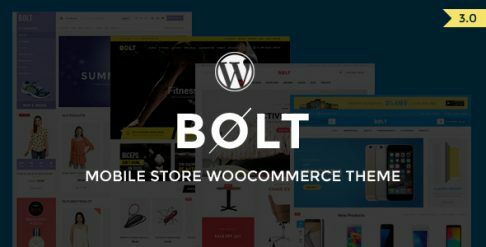 All the WooCommerce templates have been optimized for mobile screens and feature in-built coding that allows automatic resizing. Engineered with conversion in mind, the WooCommerce Templates for Travel Store are perfect for creating a commercial website with fully responsive design.